At Clearwater Landscape & Nursery, we aren’t content simply to install your landscaping and hardscapes and call the job done. Instead, we are proud to provide all of the ongoing maintenance and upkeep services you need to ensure your landscaping is healthy and your outdoor-living spaces are clean and attractive throughout the year. 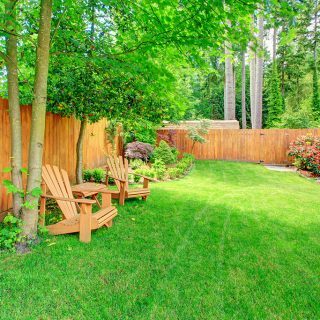 We serve homeowners and property managers throughout the Washington, DC and Baltimore metro areas with a complete set of hassle-free landscape maintenance services and so much more. Attractive landscaping requires regular upkeep to continue looking its best, but the time and effort required is often too much for local residents with busy schedules. At Clearwater, we understand that not everyone wants to spend their free time in the yard mulching, weeding, fertilizing, and trimming, especially in the heat of summer. That’s why we’re pleased to support our clients will a full slate of ongoing landscape maintenance services. 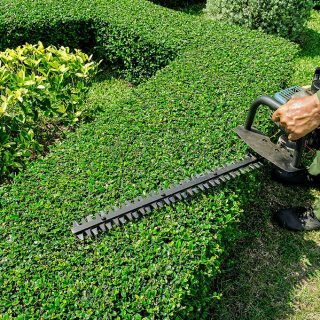 We’ll handle everything from mowing and edging your lawn to leaf removal, weed and pest control, tree and bush trimming, fertilization, seeding, mulching, and so much more. With our team managing your landscaping, your property will look well-groomed and manicured throughout the year. Clearwater’s seasonal landscape maintenance services include effective overseeding, seasonal fertilization, and weed control programs, leaf removal and gutter cleaning, annual plantings, and others. We’ll also handle all of your pressure-washing, window-cleaning, and other exterior cleaning needs. 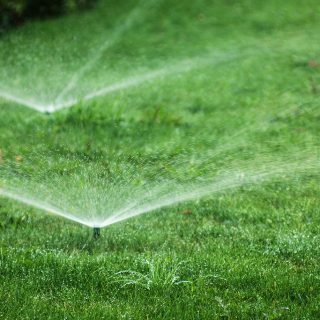 Rely on our seasonal maintenance services for the healthiest lawn, thriving natural areas, clean hardscapes, clear gutters, and complete peace of mind. Just as we take pride in designing and installing premium, luxury landscaping and hardscapes across our region, we’re also proud to maintain their appearance and function far into the future. Click below to view and explore our maintenance gallery.